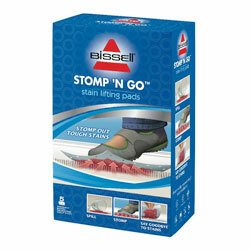 Bissell Stomp 'N Go Stain Lifting Pads Get the Job Done! My carpet looks nasty quite a bit of the time. I take a little relief in the fact that I have good Bissell steam cleaner, and when I get to it, it's pretty easy to freshen it up like new again. The time in-between cleanings, however, is NOT a good look for my house. The carpet gets spotted, stained, and otherwise grungy. I hate that time in limbo when I can't get to a stain right away, and it just sits there! Just open the package, set the pad on the floor, and stomp! It absorbs the spill or stain from the carpet while releasing that good Bissell carpet cleaner into the fibers. 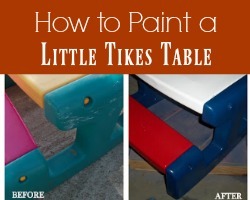 Allow it to sit longer for tougher stains, and you're done! My carpet doesn't look hideous while it waits to be washed, and it's simple enough for anyone in my family to do. Will I still need to perform my 2x a month full carpet cleaning? Of course! We live on a farm and have 4 little boys in the house. Will the Bissell Stomp 'N Go Pads help me keep up on the task? Yep. 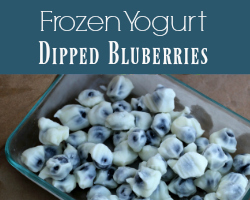 You'll have to check these little guys out for yourself! 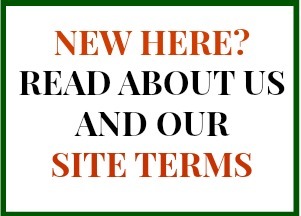 Get more info at the Bissell website! I wrote this review while participating in a campaign by Mom Central Consulting on behalf of BISSELL and received product samples and a promotional item to thank me for taking the time to participate.